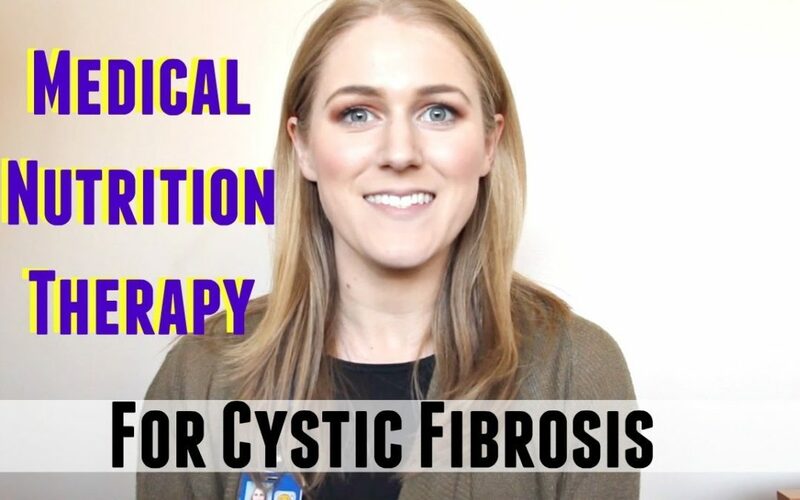 Today, Registered Dietitian Caroline Weeks discusses the medical nutrition therapy recommendations for patients diagnosed with Cystic Fibrosis (CF). Disclaimer: This video is for educational purposes only and is not intended as medical advice and not as a comprehensive overview for a the medical nutrition therapy for diabetes. It should be noted that therapy recommendations change over time. 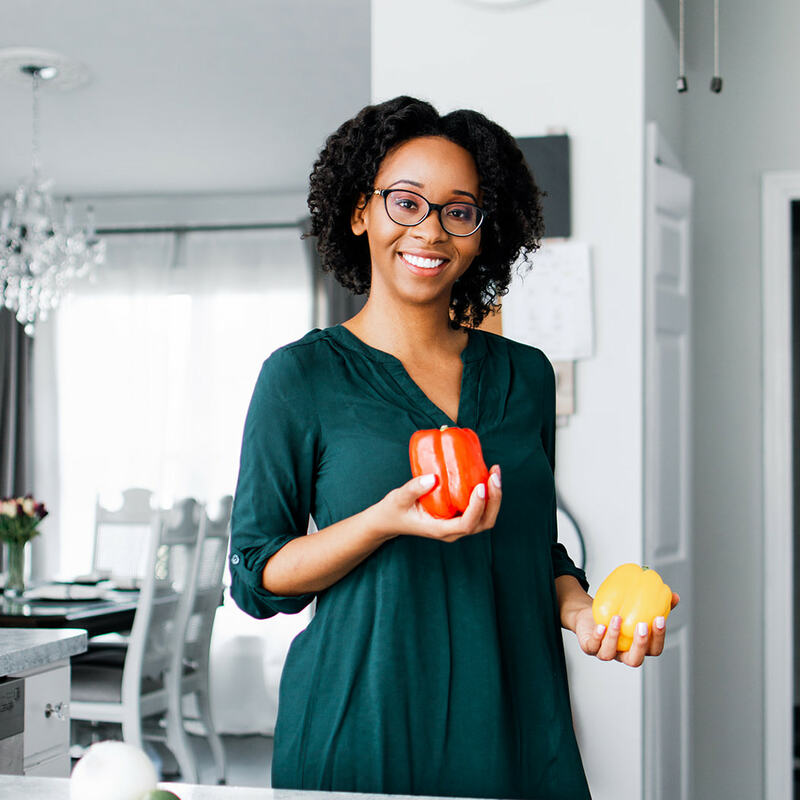 Caroline Weeks, RDN, LD currently works as a clinical pediatric dietitian in the areas of Cystic Fibrosis, Gastroenterology, and Endocrinology. She has two bachelor degrees from Iowa State University in Dietetics and Music Performance and in her spare time she plays as a professional violist in the Des Moines Symphony.